As a busy new mom, I am still trying to find time to do regular things like shopping. Whenever I go shopping, regardless of meticulous planning, I have to rush while shopping or we just have to cut shopping trip short. My baby doesn’t like to sit in the pram for too long and he gets fussy so I have to hold him. It’s pretty good work out trying to shop while carrying little one. When I plan and go shopping, I can’t find anything I like. But on random visits to mall, I find stuff that I want to buy. It happens to me all the time. Online shopping is very convenient. It’s the best thing for busy parents like me. I can browse for hours on my phone without having to leave the couch. There’s no pressure to buy the item, so I’m loving it. The are many downsides of buying online. It’s hard to know if an item is going to fit or not. Regardless of standard sizing, the fitting are not same from one company to other. I can fit into size 10 easily with Target outfits but if it’s Zara then I have to buy size 12. Item looks completely different to photo. Return or exchange is always difficult as you have to bear the cost of postage and handling. I have had lots of hits and misses with my online buys. But it does give me the satisfaction of getting retail therapy that I need once in a while. 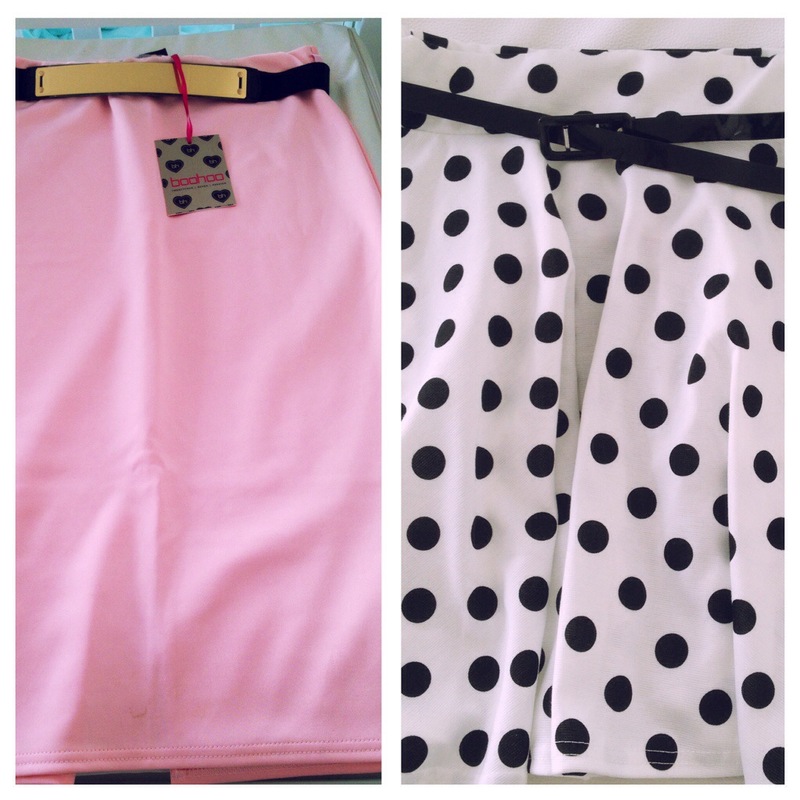 I ordered a pale pink midi, a striped tee, golden belt and pack of 3 belts with gold buckle and a polka dot skirt. The communication was fantastic. After placing the order they kept updating my order status like when it left their warehouse to arrival in Australia. Also once in the country, I got tracking ID from Aus post and was also informed about the day it was being delivered. Mind you I opted for standard free shipping. The order was neatly packed in clear plastic bags. I was very happy with the quality of the product. 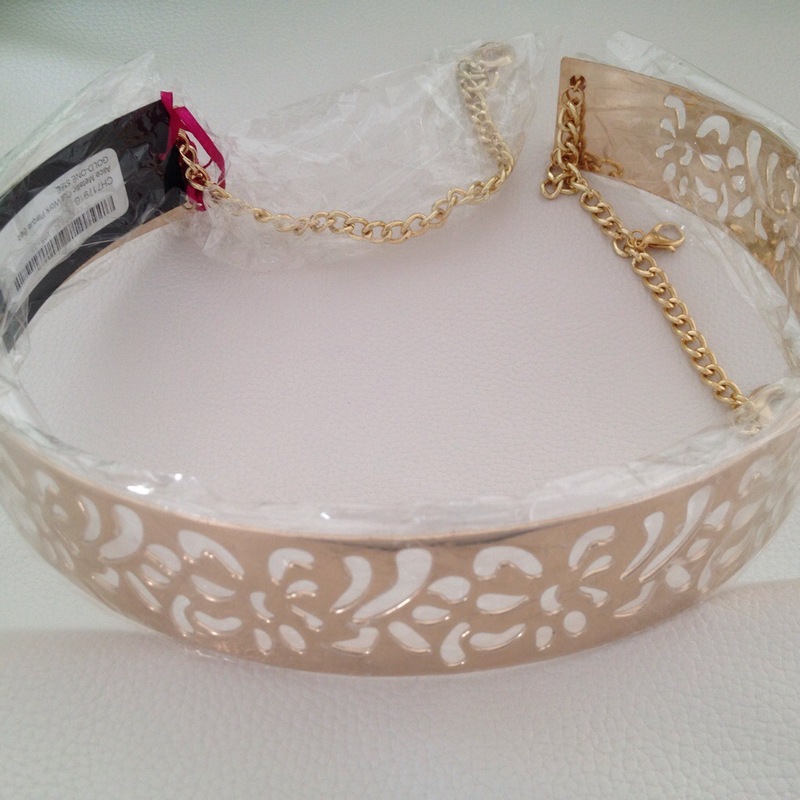 The most expensive item ($25) was for metallic belt which is gorgeous. It’s a on trend accessory which will add that wow factor to dresses. Overall my rating for Boohoo is 9 out of 10. Great communication, good quality items and affordable price. I’ve been watching this ads on Telly for Misguided. So I jumped online for my retail therapy. I wanted to buy some box tops. I went to entire collection and when I see the ones I wanted, there were only in size 6,8, 14 and 16s available. I couldn’t find any in my size. It must be quite popular item. I end up buying 2 jumpers, a black and white and a canary yellow. One was $35 and another $25. 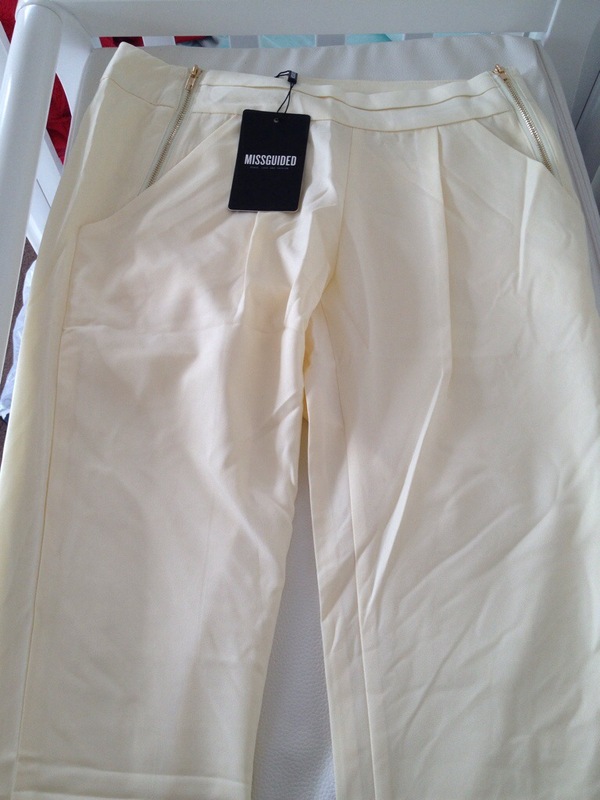 I also bought a cream cigarette trousers for $45. After placing the order, I got the confirmation of order email. I again opted for free standard shipping. I didn’t receive any information on my order status after that confirmation of order email. I waited for a week and kept checking my order status online but it didn’t have any information on whether it was shipped or not. After a week I contacted misguided team on the order status. I did get a prompt response saying the order has been shipped and due to free shipping, there’s no tracking ID. 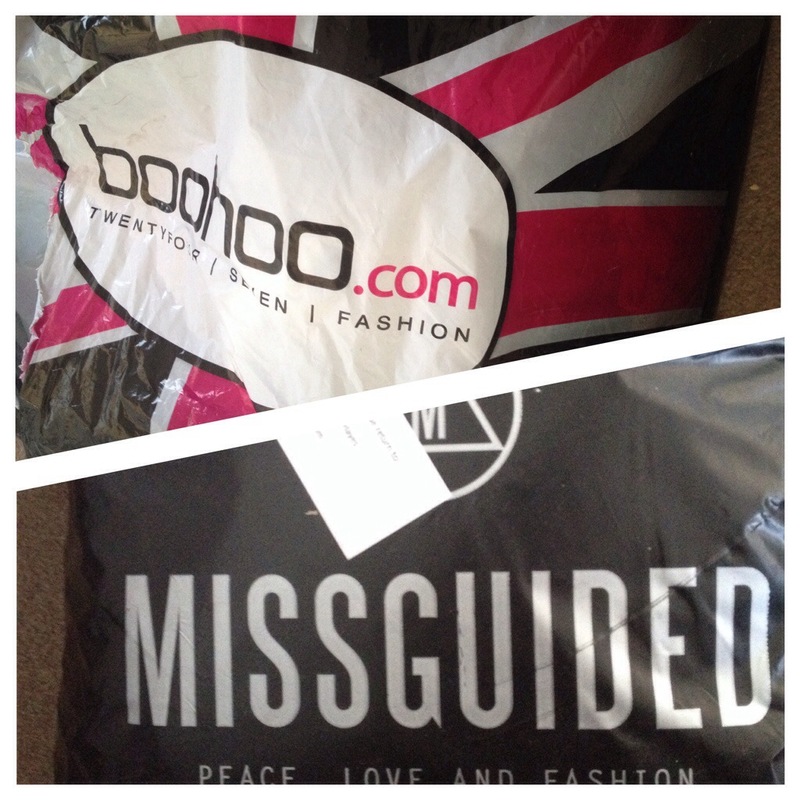 However next day I got my parcel so I was happy chappy. The order was neatly packed. 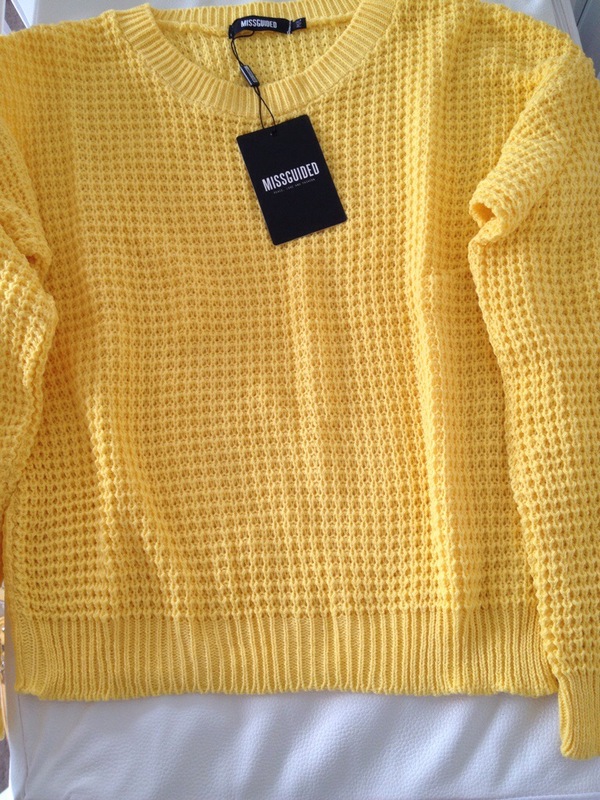 The canary yellow jumper is very nice and bright. It’s loose fit and not that thick so I can wear it with boyfriend jeans in spring, when it’s still that chill in the air. 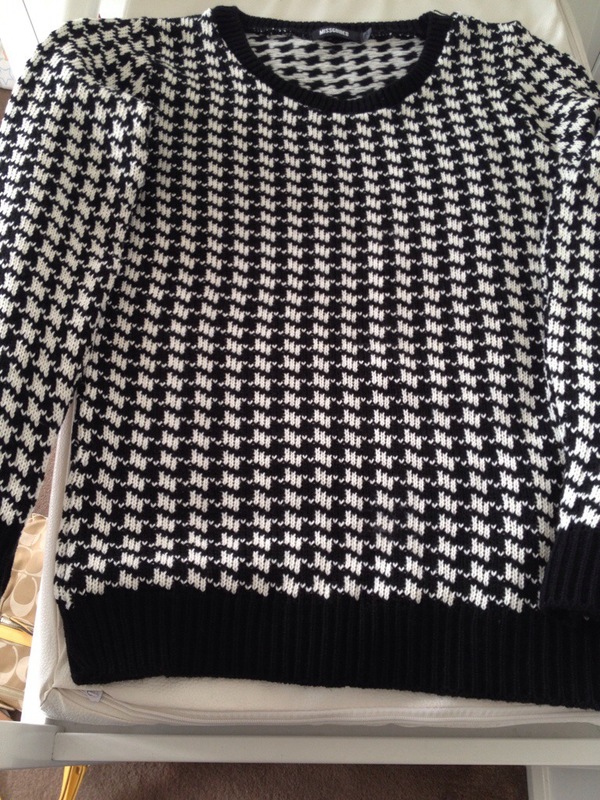 The black and white jumper I ordered is Med/large but it’s a tight fit for me. Again it will go in my wish list pile. The trousers is bit yellowish for my liking but I can work with it. Overall I rate them 8 out of 10. Not great at updating on order status, but items are good quality and as described. 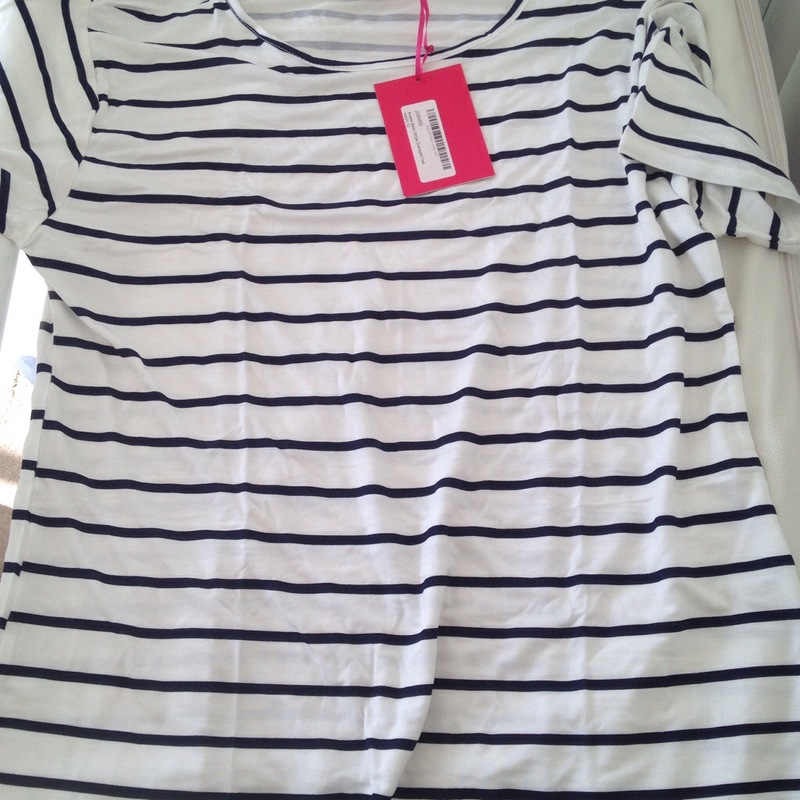 It’s slightly dearer than Boohoo but nonetheless it’s good buy. Note: This is not endorsed review and it’s based on my personal experience.